If you’re not yet a doll collector, you might want to reconsider. 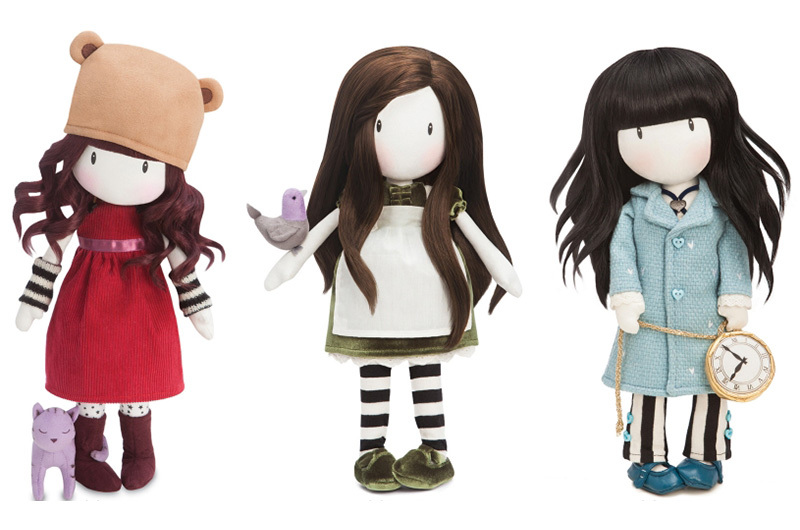 The sweet faces of Gorjuss collectible dolls promise to kick-start an admirable collection if ever we saw one! Designed more for admiration than being thrust in a toy pram, Gorjuss traditional cloth dolls are beautifully gift boxed complete with impeccable hair, outfits and accessories to match. An exquisite gift destined to be loved by all who lay eyes upon them. The collection of Gorjuss dolls is vast – I can’t lie, you’ll likely have a hard time choosing your favourite. For those who really want someone special, the Gorjuss Special Edition Collection includes three beautiful dolls Purrrrrfect Love, On Top Of The World and The White Rabbit, pictured above, who mustn’t be missed. 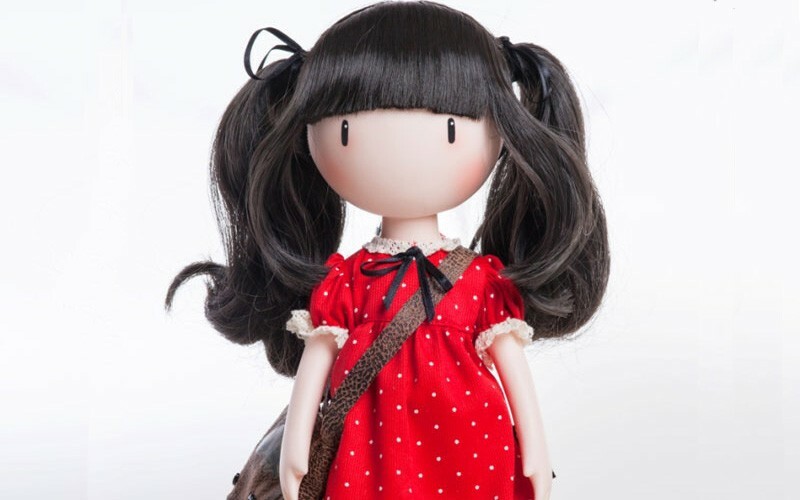 Priced between £60 and £100, you can shop the Gorjuss collectible doll collection at Santoro.